Manawatu Junior Rugby starts soon! 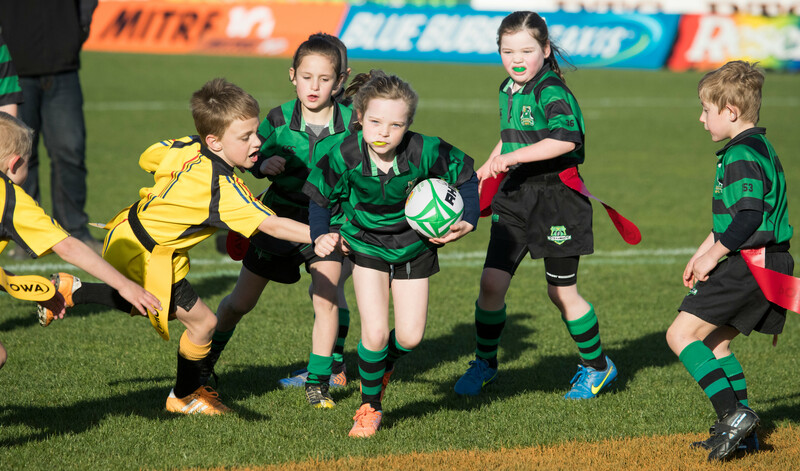 Get in touch with a club now to make sure your child does not miss out on rugby in 2019! 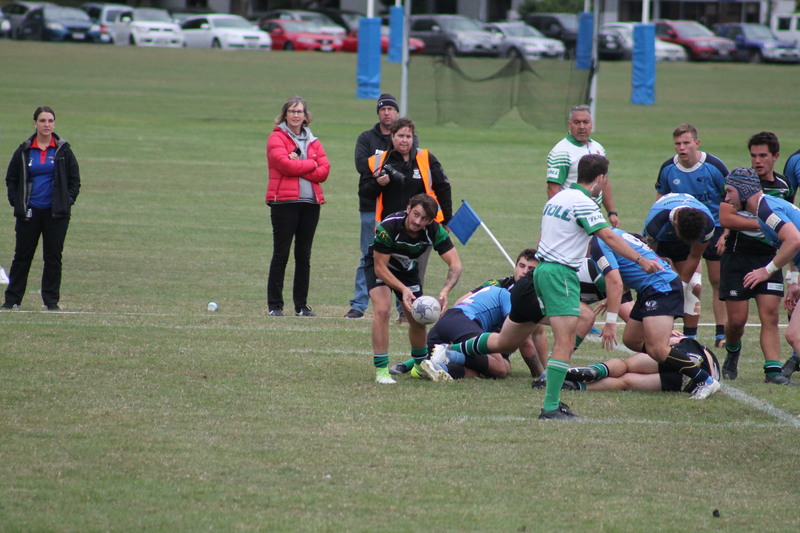 Access all the information on all of Manawatu Rugby's Senior Club Competitions including draws, results and documents. 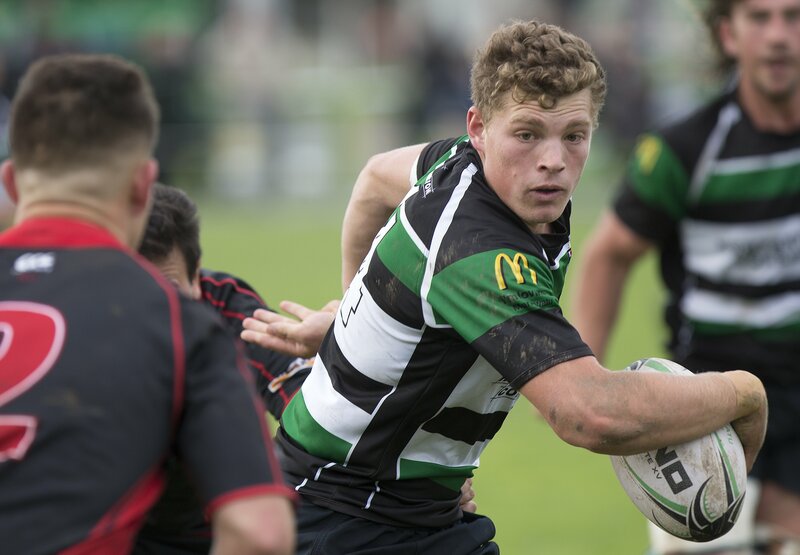 Everything you need to know about Manawatu's Junior Rugby including this weeks draw and recent results. With a high concentration of top quality rugby schools in the Manawatu there is always something happening. 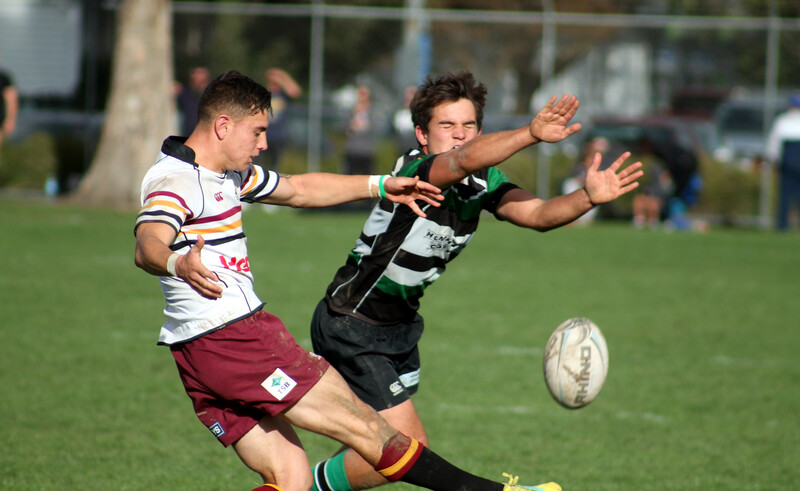 Stay up to date with Manwatu Rugby's repsentative side from U11s through to the U19s and Manawatu Cyclones. 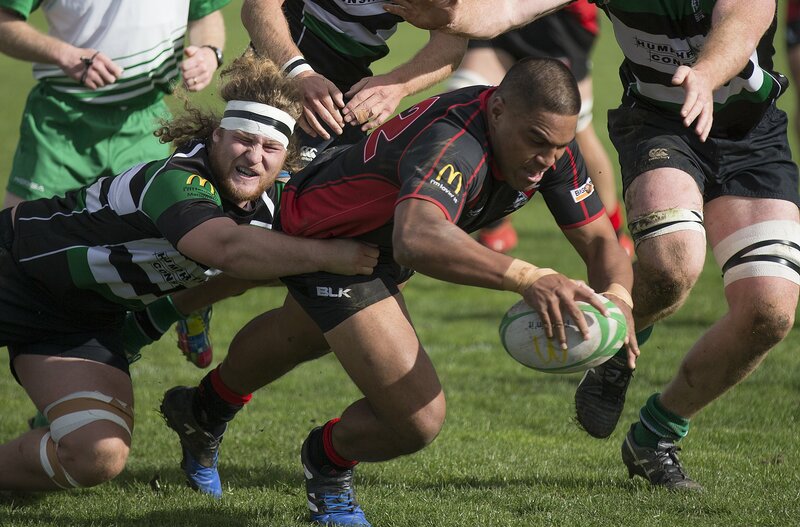 Go to the home of Manawatu Rugby, the Manawatu Turbos. Matches, gallery, tickets, players and loads more info.